Having worked with the photo department at Amscan Inc. for several years, I have learned many different ways to create compelling images. Beautiful photography is always the result of strategic lighting, creative set styling, and lots of planning ahead. Lighting can either make or break a photograph. It is very important to use lighting to highlight points of interest in an image in order to tell a story. The color scheme of lighting can also set the tone for what would otherwise be a series of disparate images, like this series of spooky Halloween scenes. 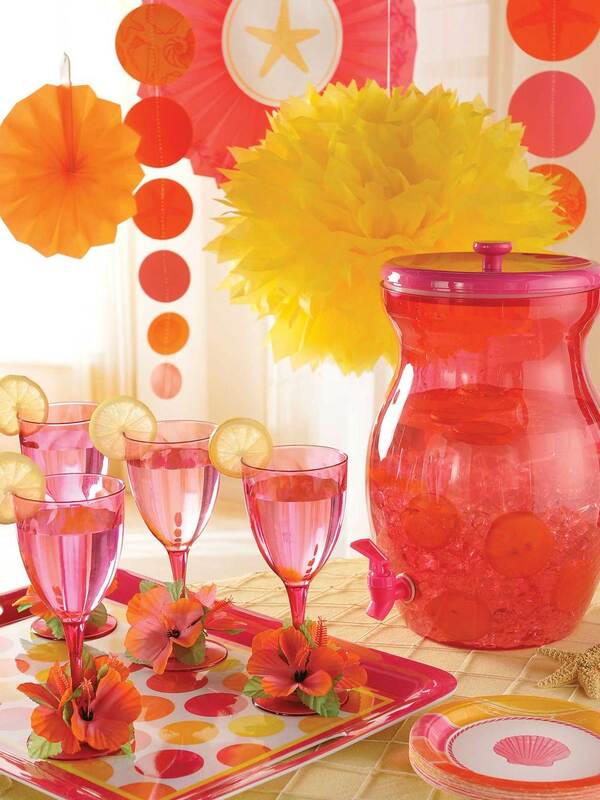 Being a party goods company, setting creative tablescapes is essential to advertising at Amscan Inc. Being able to show the product at its best while also creating compelling photographs is the goal for every photo shoot. What party would be complete without food? 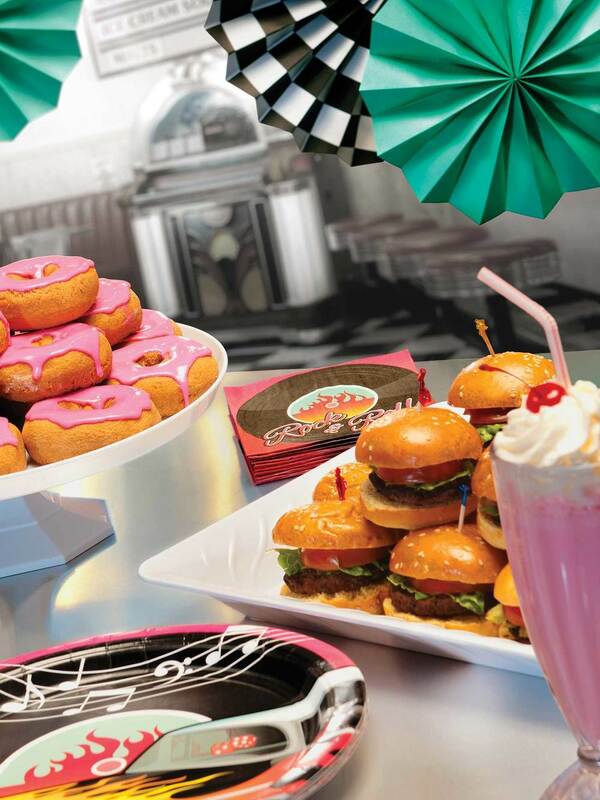 Styling tasty treats, party food and drinks completes the illusion of a party in progress. Creating food that looks absolutely perfect, even under hot set lights, is a challenge but there are many ways to create the perfect party plate for the camera. Working with models is very different from working with static sets, and requires different planning before the shoot even begins. Many times, different shots are combined in Photoshop to create the final desired image.